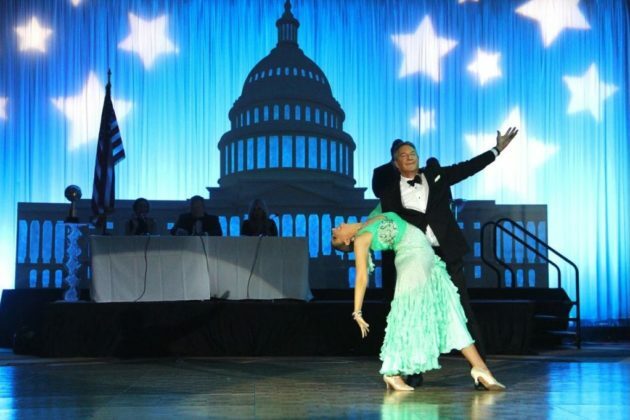 DC’s Dancing Stars is coming to the Ritz-Carlton in Tysons this Saturday (Nov. 10) for an evening of glitz and glamour with some surprising names. 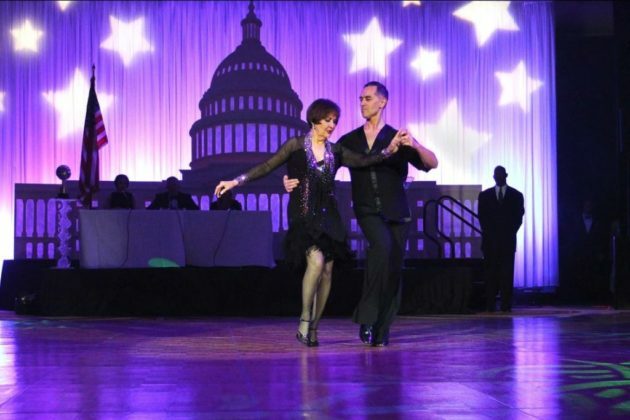 The annual gala pairs local celebrities with professional dance partners. The dance pairs compete for a mirror ball trophy and a $10,000 donation to the charity of their choice. 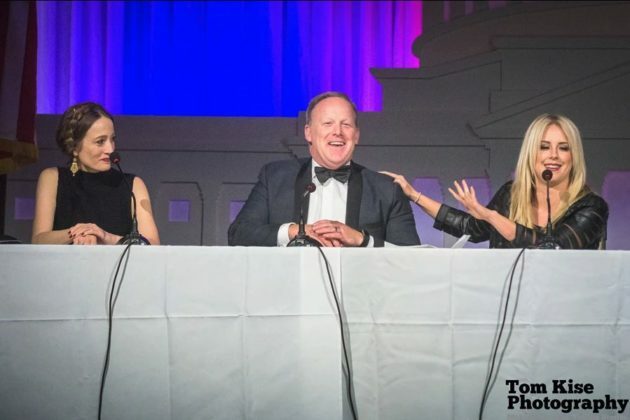 The judges of the event are professional dancer and Dancing With the Stars regular Chelsie Hightower, Say Yes to the Dress: Atlanta’s Monte Durham, and former White House Press Secretary Sean Spicer, who turned down an invite to go on Dancing With the Stars last year. Spicer and Hightower were also judges in the 2017 competition. The gala includes a cocktail reception, dinner, silent auction, professional performances and a live band in addition to the dance competition. Eight local celebrities are scheduled to compete in the event. So far, construction executive George Nash has the lead in fundraising with $37,920 raised to benefit Youth For Tomorrow. The gala will be emceed by Will Thomas, a former Fox 5 anchor, and Julie Donaldson, the NBC Sports Washington anchor and reporter. General admission tickets to the gala is $175, which includes a seat to watch the competition from the balcony or back of the ballroom, dessert buffet, dancing and an open bar. The VIP ticket includes access to a VIP-only cocktail hour, viewing of the show close to the stage, and a gourmet dinner and dessert.